The use of electric devices unfortunately again and again causes terrible accidents due to insulation faults, touch of energised parts or recovery of a machine after voltage reduction and subsequent voltage recovery with injuries sometimes with fatality. 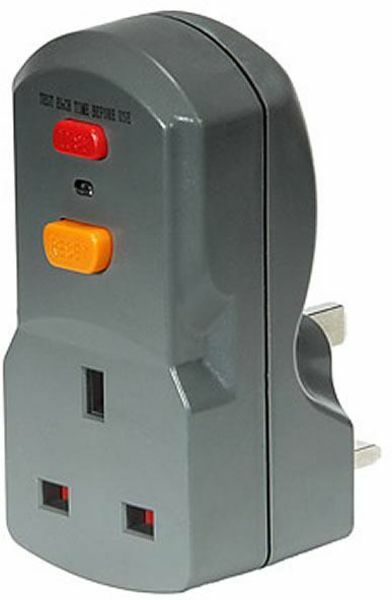 Our residual current circuit breakers (PRCD) with undervoltage release provide reliable protection by simply plug them between the socket outlet and the electric device. 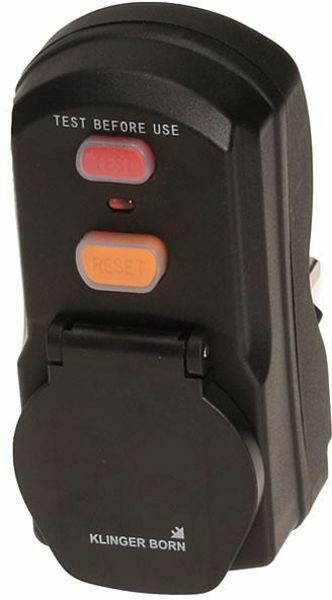 With the test key the operability of the device can be checked at any time. If an residual current occurs during operation it is detected by the PRCD and the device is immediatly disconnected from the mains connection (2 poles).